Friends of White Spire School have recently made a donation of £500 worth of new DofE equipment to the school. They very kindly purchased 13 new waterproof jackets and 5 new gas burners. The donations means that we are able to replace some of the waterproof jackets we had as some of them were starting to show their age. The gas burners also mean that, when on expedition, participants can now cook their dinners quicker and they will have more control over the temperature they cook at. Thank you ever so much for your donation! 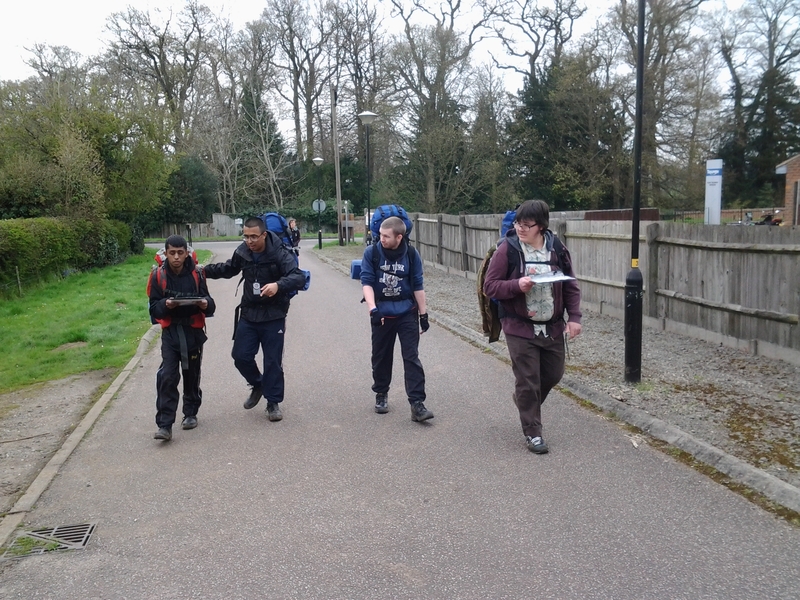 White Spire School has recently become a direct licensed Duke of Edinburgh Centre. 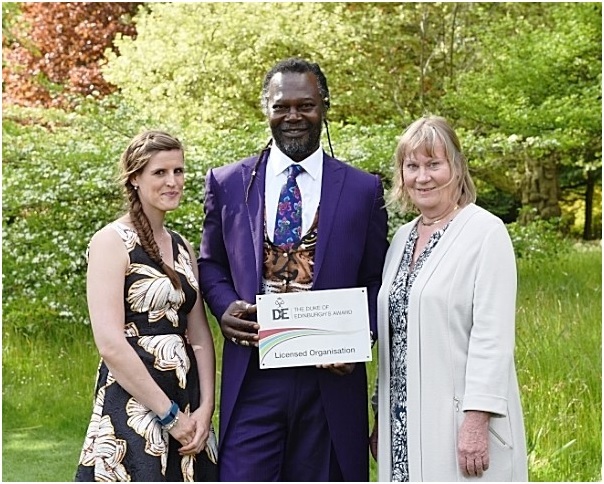 The license will allow the school to deliver a full D of E award programme and grant Duke of Edinburgh’s Awards on behalf of students. The D of E award gives all students the opportunity to build confidence and develop life-long skills. As part of the Schools D of E programme the school has been given £500 of funding from the Maria Marina Charity. This is to help sustain the D of E programme over a long term.